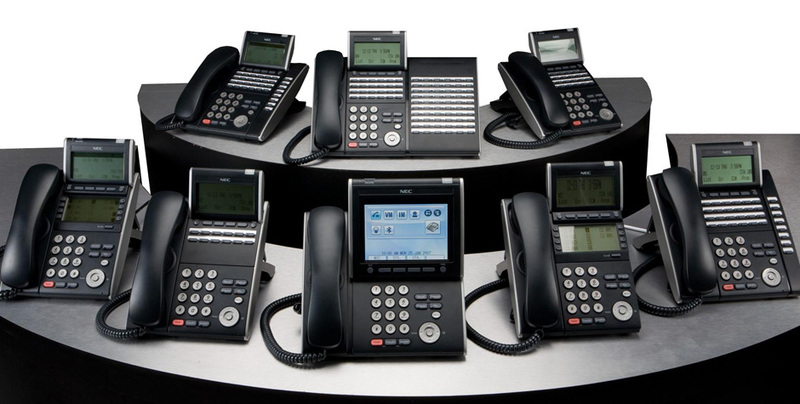 We are an electrical and telecommunications company with a combined 50+ years in the industry. Our goal is to help you start and complete your project in as little time as possible with the least amount of out of pocket cost all while delivering a customer experience that is second to none. We strive to keep our customer satisfaction rating at the highest levels at all times. With the help of Dome Industries, we can bring your company into the 21st century using cutting edge technology and services to deliver higher quality products to the forefront of your business while simultaneously reducing operating costs. Our team of professional technicians has the training and experience necessary to get the job done right the first time. We offer new construction, retrofitting and custom installs for both commercial and residential customers. Our staff is friendly, knowledgeable and dedicated to serving your needs. Dome Industries strives to give you a higher level of service and we guarantee your complete satisfaction with every service call; you have our word on it. Dome Industries appreciates your continued patronage and support over the years and we look forward to serving your needs well into the future. To learn more about our services or to set up a service call, feel free to contact us and one of our representatives will be happy to assist you and answer any questions you might have.